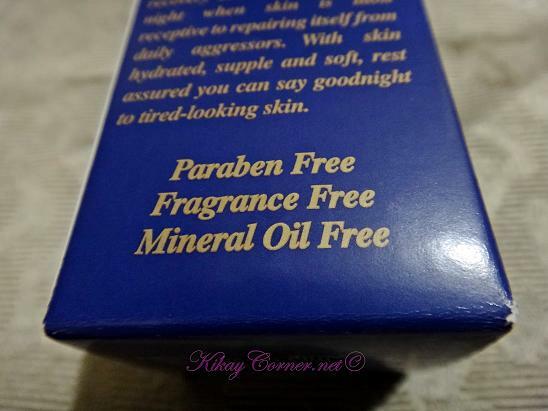 When Kiehl’s Manila asked Kikay Corner to be part of 2013 Kiehl’s Midnight Recovery Diaries Challenge, I first had to check what the products are made of before I agreed to give it a go. As I am already leaning towards natural ones, I was very pleased to know that this powerful concentrate is 99% naturally-derived and paraben-free. 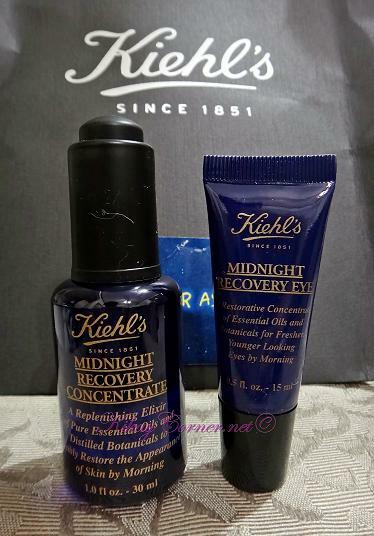 Midnight Recovery Concentrate and the Midnight Recovery Eye are made of potent concentrations of botanical extracts specifically formulated to biologically replicate skin’s natural lipids for optimal skin repair throughout the night. My first Kiehl’s product was Kiehl’s Facial Fuel No-Shine Moisturizing Lip Balm and I love it to this day. Recently, I also got to try Kiehl’s Açaí Damage-Correcting Moisturizer from Sample Room. The latter’s being organic antioxidant is what drew me to it to begin with. Now, can I just say that I am one thrilled gal that I get to take on this Midnight Recovery Diaries Challenge? I’m 36. While people would say that I don’t look my age, whether they mean that or not, I do appreciate these things that are now commercially available to set back my skin’s aging process. During the night, the skin’s metabolism of nutrition is at a maximum rate due to the circadian rhythm of the body. Sometimes called the “Human Clock,” a circadian rhythm is roughly a 24-hour cycle in the biochemical, physiological or behavioral processes of living things. Research done on the skin shows that it also has specific rhythms, which differ during the day and the night. During the day, the skin is focusing on protection – the sebum secretion rate increases while the skin has a low metabolism. At night skin is repairing itself from daily damage and activity reaches its maximum – the blood flow increases, the skin absorption of actives rate and cell turnover is at its peak. While we sleep, the skin is most amenable to rejuvenation and recovery as there are few environmental stressors that detract from its healing process. 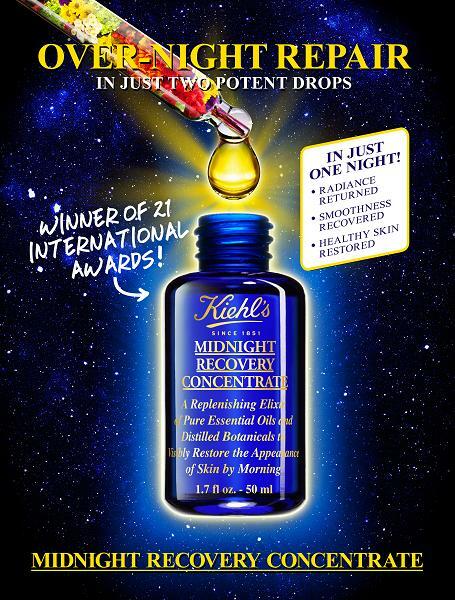 Kiehl’s chemists formulated Midnight Recovery Eye – paraben-free, fragrance-free, and mineral oil-free – with the active ingredient Butcher’s Broom, a root extract, known to increase microcirculation, which when combined with other tried and true powerhouse oils helps to reduce puffiness and strengthen the delicate eye area overnight. Butcher’s Broom (Ruscus aculeatus), used for centuries by old-world pharmacists, is high in bioflavonoids, and is said to improve cutaneous microcirculation and reduce inflammation. It has been traditionally used to combat edema – a swelling of skin due to water retention caused by weak blood circulation – by strengthening blood vessels. Midnight Recovery Eye utilizes these properties of Butcher’s Broom to soothe and calm under eye skin to reduce morning puffiness. Other active essential and botanical oils in the Midnight Recovery Eye formula, Squalane, Evening Primrose and Lavender, help to strengthen the thin skin under the eyes, which is only 1/3 as thick as other facial skin. This under-eye area has the fewest sebaceous glands on the face, and is therefore highly susceptible to dehydration, resulting in a weak barrier, a factor in the appearance of fine lines and wrinkles. The unique blend of oils – made up of Fatty acids (Omega 3, 6 and 9) – has a restructuring benefit which also helps to reinforce the protective barrier and slow the appearance of fine lines and wrinkles. Did you know? Butcher’s Broom is native to the Mediterranean areas of Europe and Africa. It grows in areas of high altitude, in fields, forests, shrubberies and mountains. The fruit of the plant is a red berry. “Eye treatments high in anti-inflammatory properties and replenishing lipids are essential to maintain healthy and younger looking under-eye skin,” said Dr. Adam Geyer, Kiehl’s Consulting Dermatologist, and founder of Tribeca Park Dermatology in New York City. 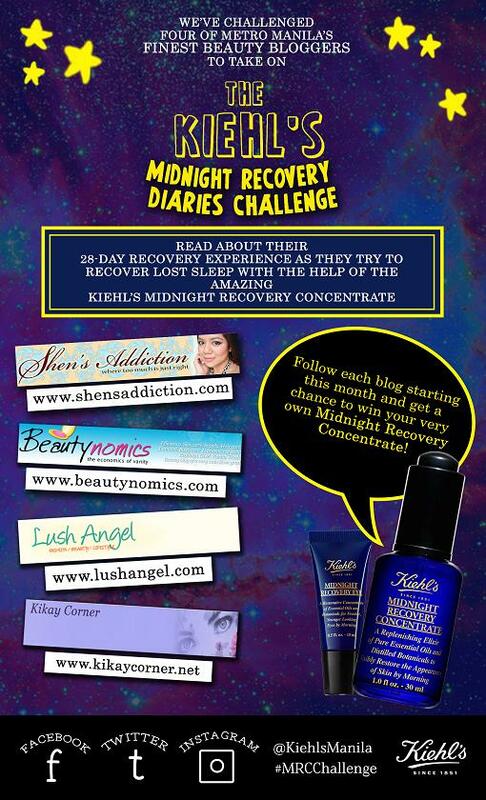 Stay tuned as I document Kikay Corner’s Kiehl’s Midnight Recovery Diaries Challenge on this page. I’m in this with three other beauty bloggers hand picked by Kiehl’s Manila. Namely, Shen of ShensAddiction.com, Sophie of Beautynomics.com and Angela of LushAngel.net. 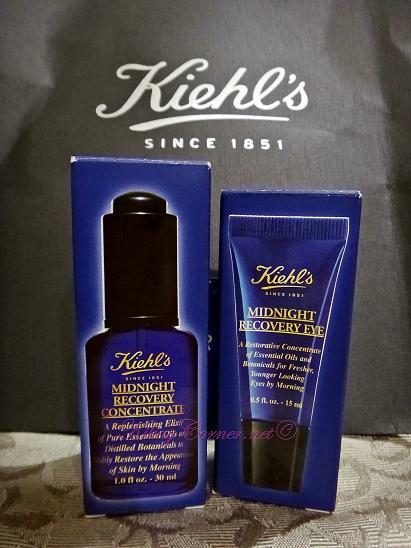 Follow Kikay Corner on Twitter, Facebook and Instagram — @jenaspacio and Kiehls Manila’s social networking accounts — @KiehlsManila #MRCChallenge and get a chance to win your own Kiehl’s Midnight Recovery Concentrate and Eye Cream! Sounds like a very good product designed to address issues affecting our eyes. 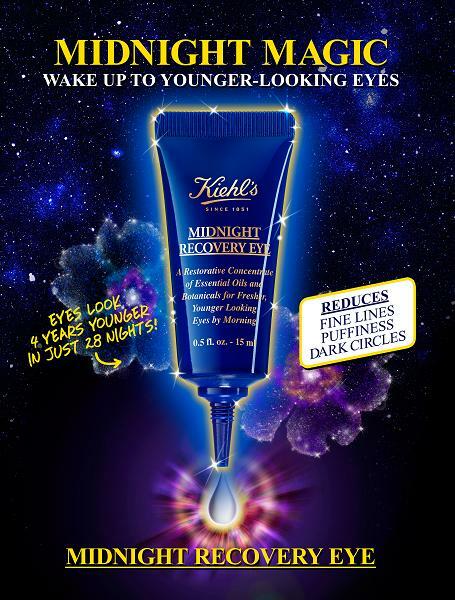 Looks like Kiehl has a lot of interesting products to offer. I love the idea of 99% naturally-derived components of any skin care products for we all know that they are more safer to use. This is a good opportunity as any to try these products. Hope to read the results of this challenge in the days to come. A product for those on graveyard shift. Try ko rin ipabasa ito sa wife ko and find out what she thinks of the product. Hanggang pipino lang kasi alam nyo. I’ve never heard of this product before….would love to try this one! btw, I sent you a guest post article on FB…thanks! I think I need these beauty products, too because I’m not getting any younger. I would love to try out things that can slow down the aging process. I’ve been hearing about Kiehl’s these past few weeks. maybe it’s time I give it a try.